This information-packed workshop serves as a starting point for young actors to learn the core skills every actor needs to know. We will discuss acting for film & theater, resumes, headshots, basic audition techniques, finding your character, improvisation, and more. We will play fun acting games and act out our own scenes! This class is designed for beginning actors that have some or no experience. 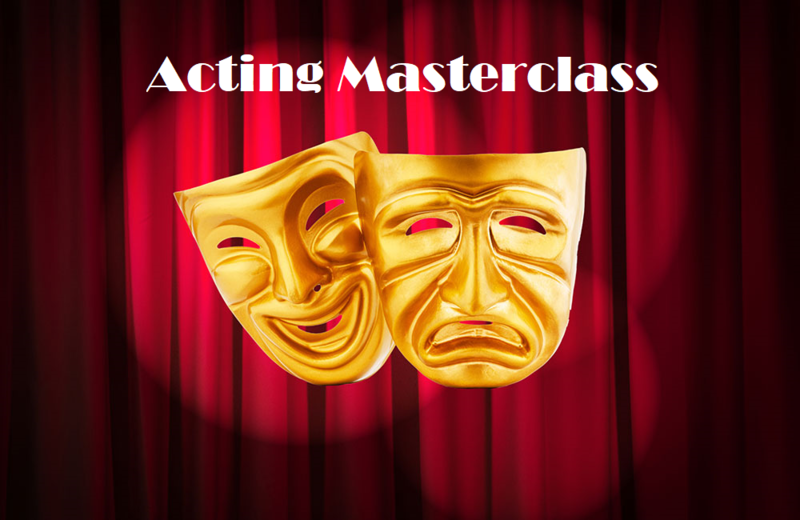 ​This workshop is designed for intermediate to advanced acting students that have some basic training or have performed in school plays, musicals, or taken prior acting classes. In this workshop students will be asked to use their acting techniques in order to perform scenes with partners. Students will receive constructive feedback from the instructor and peers. Students will also be introduced to Stanislavski’s Active Analysis technique, where language should be “the last physical action” when rehearsing a scene. ​Email biography or performance resume to jacquelynnware@gmail.com for approval to sign up for this workshop. Click here to make a registration payment.